Due to popular demand George Diakomichalis will be returning to the Perth Glendi Presented by LiveLighter, a Greek Fesitval in 2018 to perform more cooking demonstrations of his delicious deserts. George Diakomichalis is a fourth generation Greek Pastry chef who heads the multi award winning business Kalymnos Pastries in Adelaide, Australia. He opened KP after he completed his training back in 1995 under the guidance of his grandfather and two uncles in his family’s patisserie over in Kalymnos, Greece. 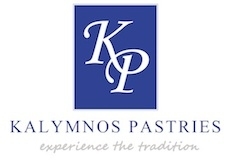 The first patisserie was established in Kalymnos by George’s great grandfather in 1918, which is still currently operating. George’s goal is to help keep traditional Greek recipes alive and to inspire future generations. For that reason he has been conducting cooking classes at the KP premises for the past five years and hosting annual food and hospitality tours to Kalymnos, Greece. To keep spreading the tradition, George partakes in cooking demonstrations at numerous festivals throughout Australia. For the last four years he has headed a Greek Buffet in one of Malaysia’s five start hotels. 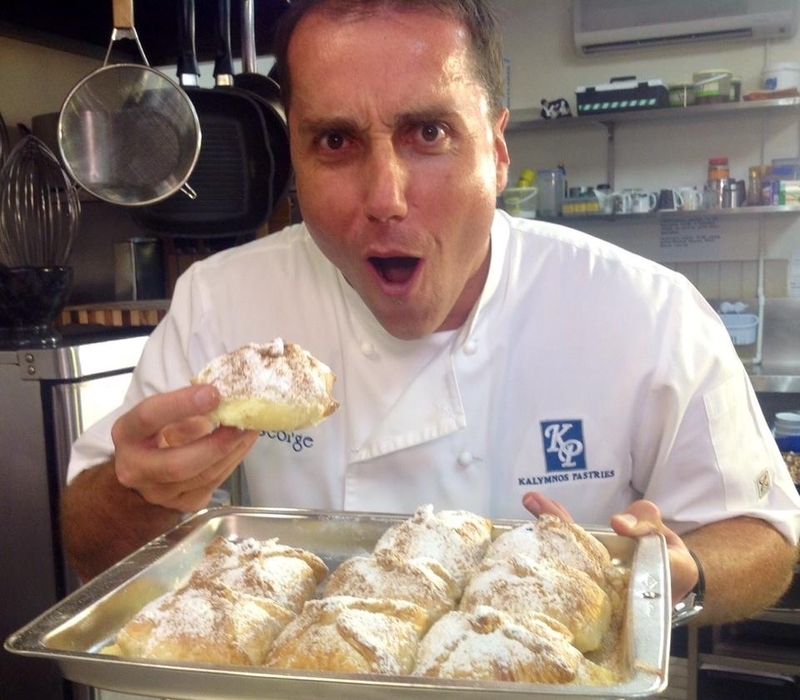 He has been the regular face on the dessert segment on channel 7’s popular TV series ‘Out Of The Blue’, cooking traditional Greek desserts and adding his own unique Greek twist to products regularly featured on the show. George has his own online series called ‘It’s All Greek To Me’, featuring stories of how migrants have kept their traditions alive whilst living as proud Australians. The online show has received sponsorship for an eight episode series that is currently in production.